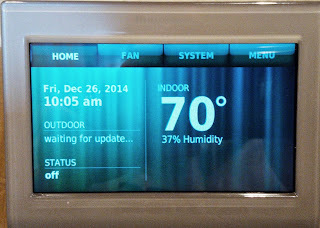 Thermostat requests the current weather and 12 hour forecast from a server: http://104.209.185.251. This server appears to run code managed by Honeywell in Microsoft's Azure cloud. Missing or unknown request method. HTTP/1.1 Expect: feature is being asked from an HTTP/1.0 software. Still not exactly sure what is causing squid to puke on the request, but I understand a lot better what is going on behind the scenes and learned a lot about tcpdump on Linux.